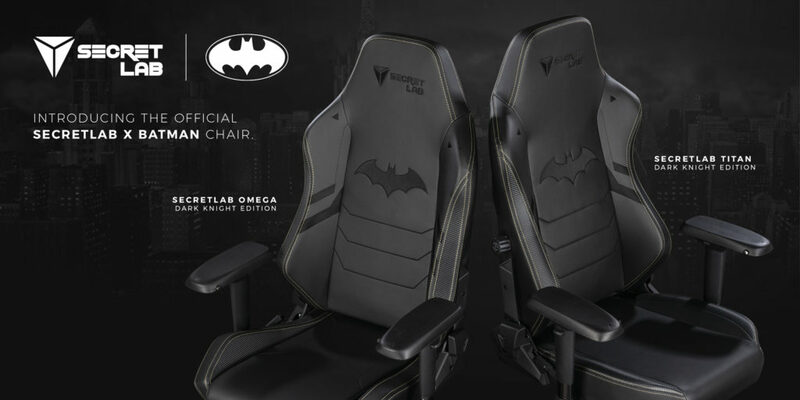 UNITED STATES, APRIL 11​—International gaming chair maker Secretlab, in collaboration with Warner Bros. Consumer Products and DC, today announced a co-branded Dark Knight-edition Secretlab gaming chair to commemorate Batman’s 80th anniversary. 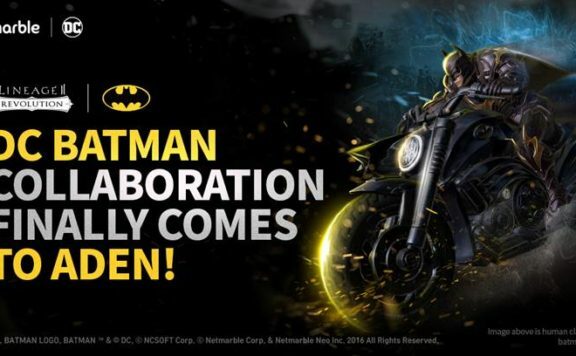 The Batman Edition will be available for both the award-winning Secretlab OMEGA and Secretlab TITAN. 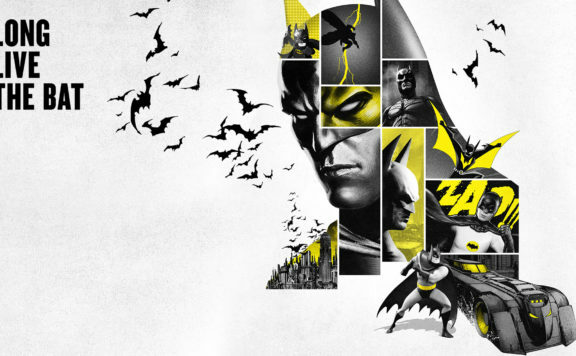 The co-branded line can be purchased directly via Secretlab’s website (​www.secretlab.co/batman​). 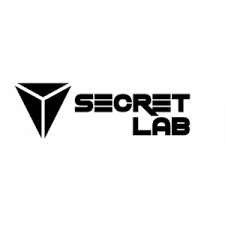 Secretlab was established in 2014 to create the pinnacle of gaming seats—each extensively designed and engineered with only materials of the highest grade to ensure absolute comfort and unparalleled support. Today, over 100,000 satisfied users have upgraded their seating experiences in more than 50 countries worldwide, alongside rave reviews from international media publications​. 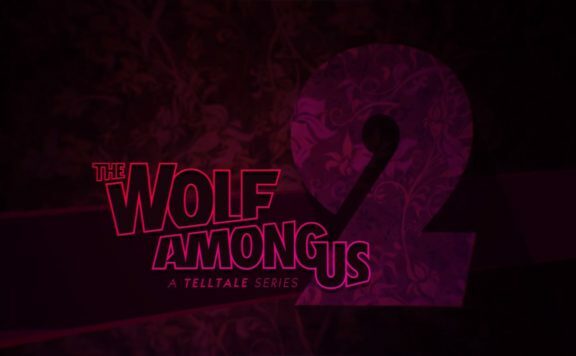 And we’re only getting started. 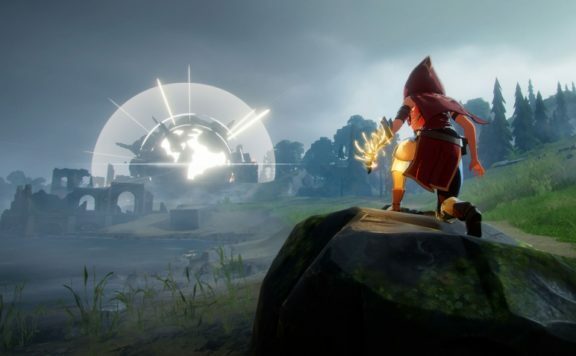 To learn more about us, visit www.secretlab.co, or follow Secretlab on our Facebook​ ​, ​Twitter (@secretlabchairs), and ​Instagram​ (@Secretlab) pages. 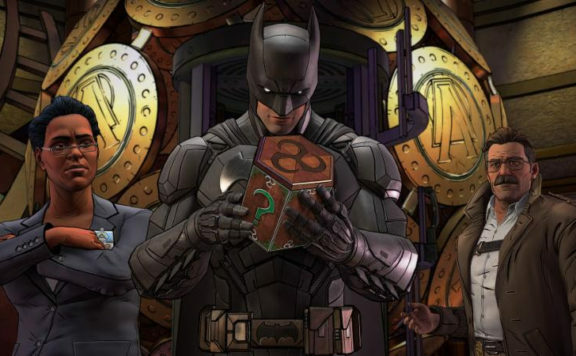 Wolf Among Us, Batman, and Fourth and Final Season for Walking Dead Announced! 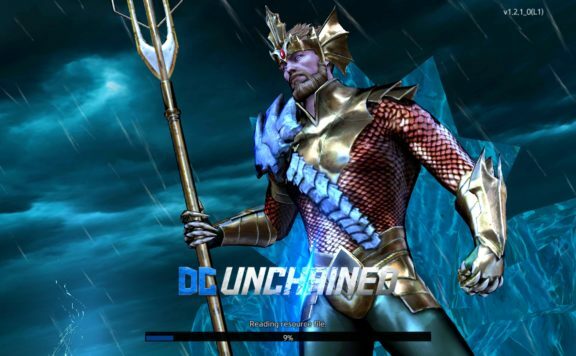 DC Universe Invades Lineage 2: Revolution!